Great news Grand Theft Auto Online gamers, Rockstar Games is pushing out title updates today for both the PlayStation 3 and Xbox 360 that will affect some of the big GTA Online issues. 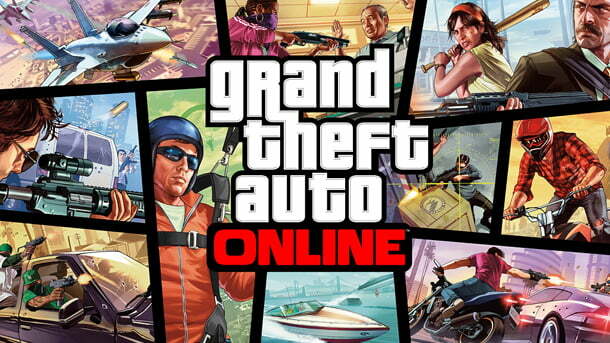 Have you had troubles with GTA Online? Running smoothly after the patch? Let us know in the comments!